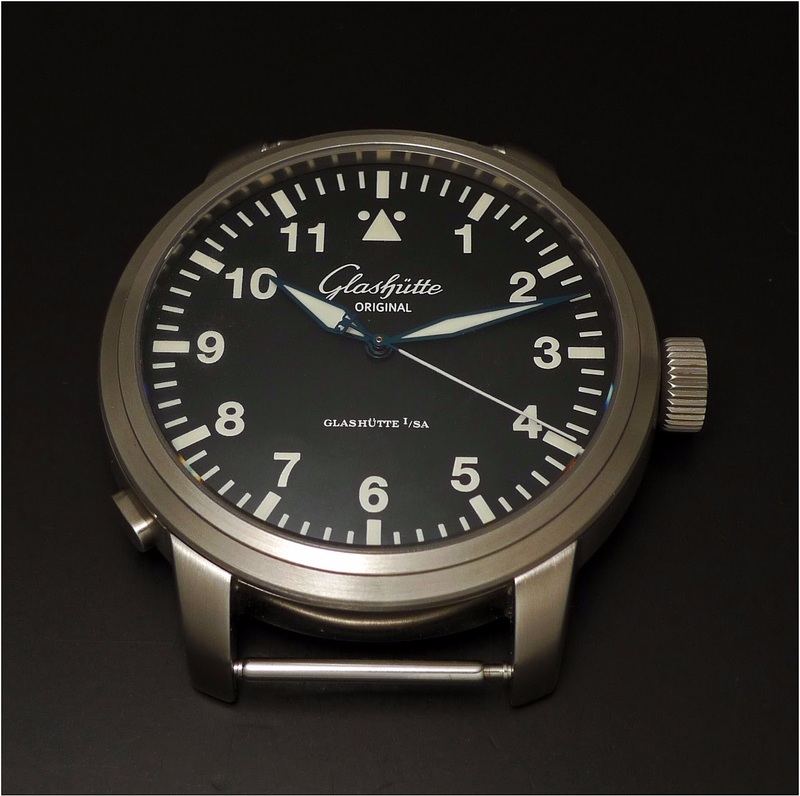 Glashutte Original - Glashutte Original Senator Navigator for Rimowa. 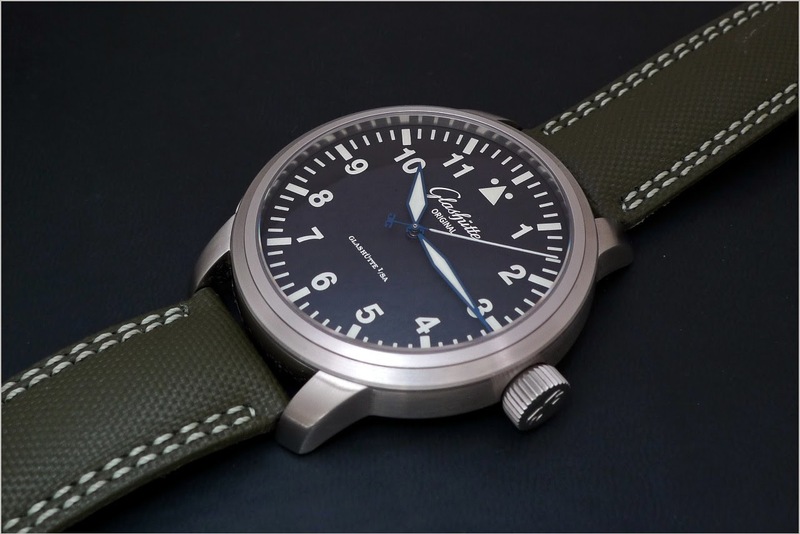 Glashutte Original Senator Navigator for Rimowa. No, this is not a wall clock, this is just a wristwatch, without strap. They did it for RIMOWA? The luggage manufacturer? That's a lot more meaningful than the latest RIMOWA partnerships with SUPREME and Moncler. 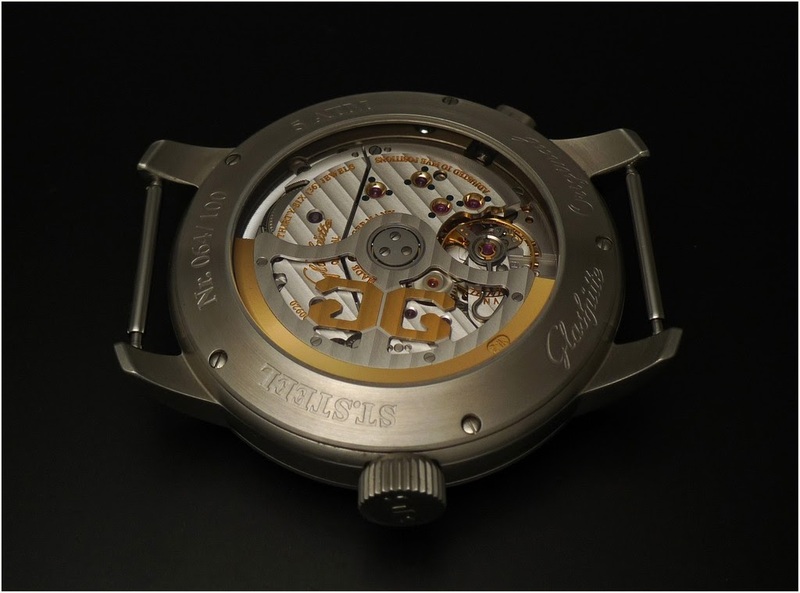 and I love the caliber 100 with screwed chatons (not cheated kittens in French). My favorite GO and one of my favorite watches, period. A watch I truly would love to own. And that made me miss my former Navigator. Always a pleasure when you post this one. A true limited and special edition! It would be a good wall clock too, say 60 cm. Looking sharp Nicolas! Best, -- Richard.